Lauren Detweiler, an avid traveller and digital nomad, joined our 11-day Cape Desert Safari tour between Windhoek, Namibia and Cape Town, South Africa in April 2018. 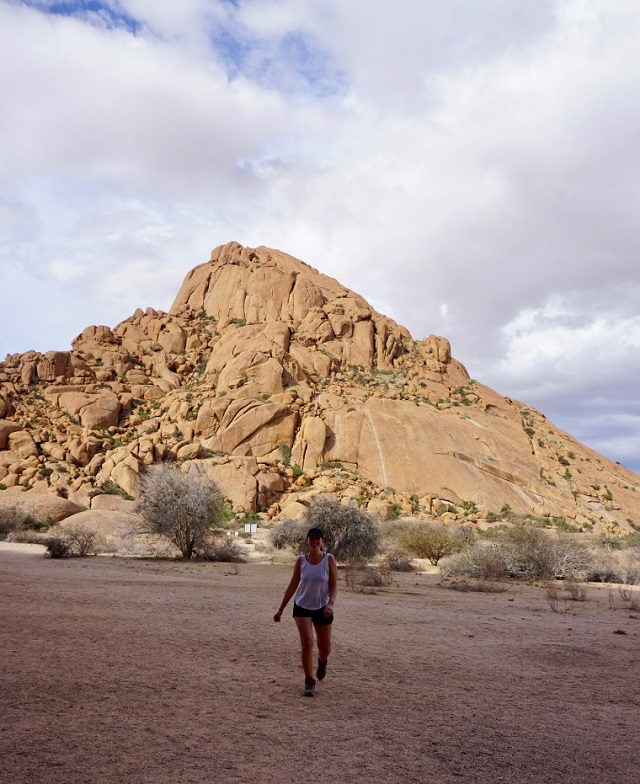 Read about her life-changing days spent in Spitzkoppe, a remote Namibian mountain range that offers a scenic escape from the rest of the world. With plenty of rock formations to explore, ancient bushman paintings, and breathtaking views (from sunset to starry skies, to sunrise), Spitzkoppe might be just what you need to get that taste of secluded Africa you’ve been looking for. Hear all about her adventures here.